A scientifically advanced creatine that delivers a potent, micro-dose of laboratory-tested creatine hydrochloride (creatine HCl) and of free-acid creatine. Creactor® rapidly enhances your muscle cells’ ability to regenerate adenosine triphosphate (ATP), so you can recover faster between sets. ATP is your primary source of energy, and during high-intensity training, ATP from muscle stores is utilized first. Once this store has been diminished, you need to start generating your own ATP. At high intensities of exercise, this ATP production occurs with the breakdown of phosphocreatine in your muscles. The powerful creatine molecules in Creactor are changed into phosphocreatine, which serves as a storage reservoir for regenerating ATP. With higher ATP levels, you’ll be able to train harder and recover faster, and that means bigger and stronger gains! Creactor® can be used by everyone, from active men, women and fitness enthusiasts to high-performance athletes, powerlifters, crossfitters, bodybuilders, endurance athletes, and anyone looking to enhance athlete performance, build more muscle and improve recovery. It also provides the best value and highest quality creatine available, and is perfect for those who are building their own stack and want full customization with a creatine-only supplement. On workout days, take it in the morning and immediately after training. 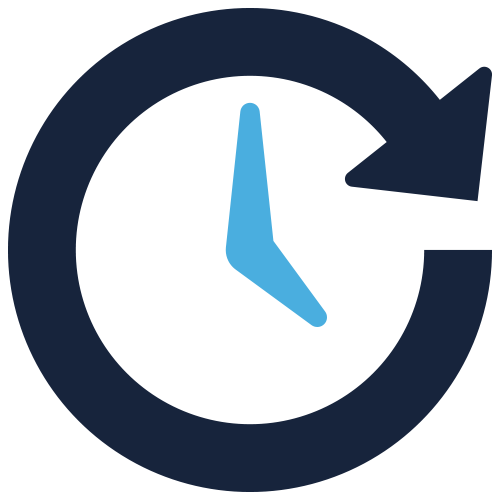 On non-workout days, take it first thing in the morning upon waking up and again with dinner. Mix 1 serving (1 scoop) with 8 oz. of water and consume twice daily. On workout days, consume immediately after your workout. 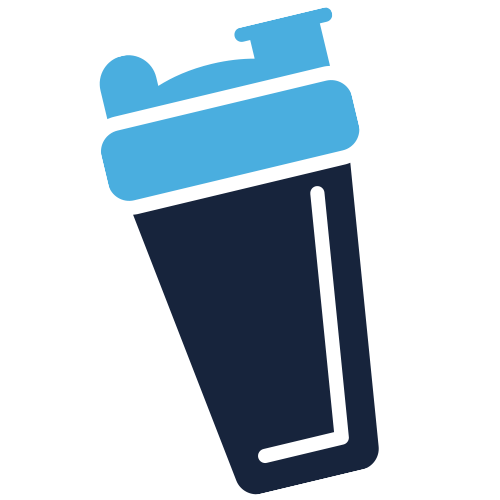 Simply fill your shaker cup with water, then add 1 scoop of Creactor® and shake until mixed. Drink immediately! Do not exceed 2 servings in a 24-hour period. Drink 8 to 10 glasses of water daily for general good health. Read the entire label before use and follow directions provided. Creactor® stacks perfectly with a protein supplement like NITRO-TECH® 100% WHEY GOLD and a pre-workout like Shatter™ SX-7® Black Onyx®! Creactor® is a scientifically advanced creatine formula that delivers a potent, micro-dose of creatine. Each serving delivers 750mg of 100% ultra-pure, laboratory-tested creatine hydrochloride (creatine HCl), plus 750mg of free-acid creatine – the purest form of creatine, free of acids and salts. This powerful, never-before-seen ratio of creatine molecules delivers an enhanced experience like no other! Creactor® features creatine hydrochloride, or creatine HCl. This unique form of creatine is complexed with hydrochloric acid. Creatine HCl is a cutting-edge, potent form of creatine with unique solubility properties. Free of acids and salts, free-acid creatine is the world’s purest form of creatine. This is because free-acid creatine is 100% pure creatine. 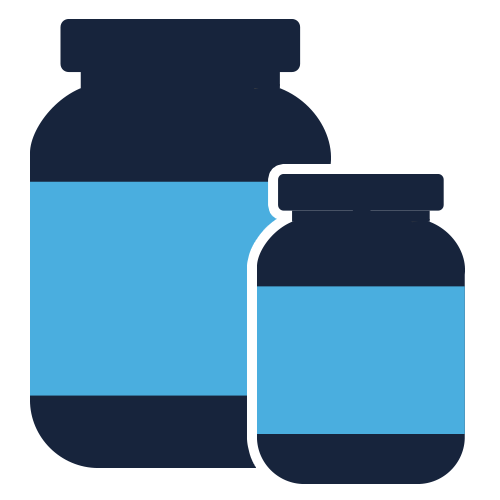 In comparison, the average, run-of-the-mill creatine monohydrate is only about 87% pure – meaning that it’s about 87% creatine and 13% water. This means that free-acid creatine delivers the most usable creatine on a gram-for-gram basis, more than any other type of creatine available! With Creactor®, you get high-quality, 100% ultra-pure creatine HCl and free-acid creatine with absolutely zero fillers, carbs or impurities which are often found in other creatine supplements. It mixes easily and has the versatility to mix with other protein, pre-workout or BCAA powders that you’re using. Creactor is also the world’s first creatine to feature a 1:1 ratio of creatine hydrochloride and free-acid creatine. 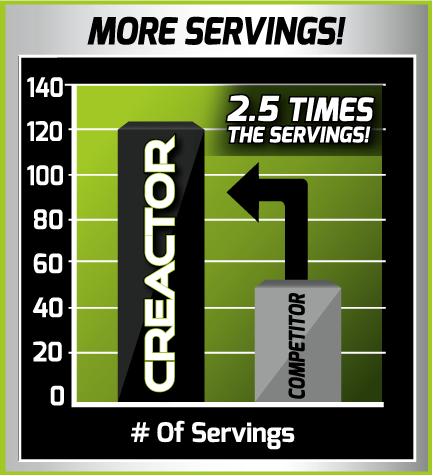 Each serving of Creactor has 1,500mg from these two novel forms of creatine – that's twice the creatine of the leading competitor. 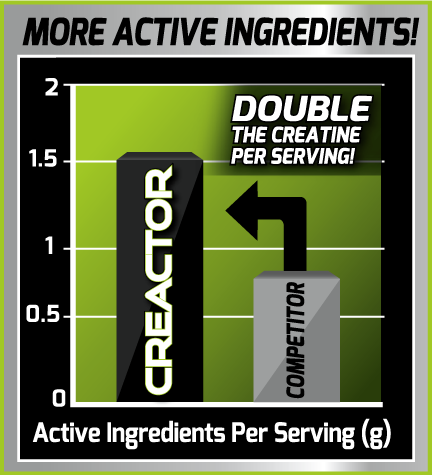 With Creactor, you get a full daily dose of creatine with just two servings. The key ingredient in Creactor® is clinically proven to jack up muscle strength, increase performance and enhance muscle size with just two super-concentrated scoops a day. Research published in the Journal of Applied Physiology found that dosages as low as 3g of creatine daily for about a month can saturate muscles. There is also no need to cycle and it won’t cause bloating! Each batch of Creactor® undergoes strict quality control, and is tested and verified by a certified U.S., independent, third-party lab to ensure that each bottle has the highest purity, quality and consistency. 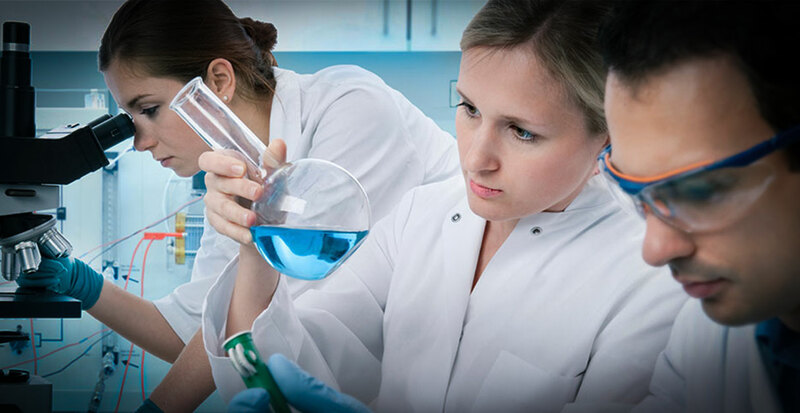 We use HPLC-tested creatine manufactured by one of the world’s largest producers, so you can rest assured you are getting the best quality product.